You want real rally racing? 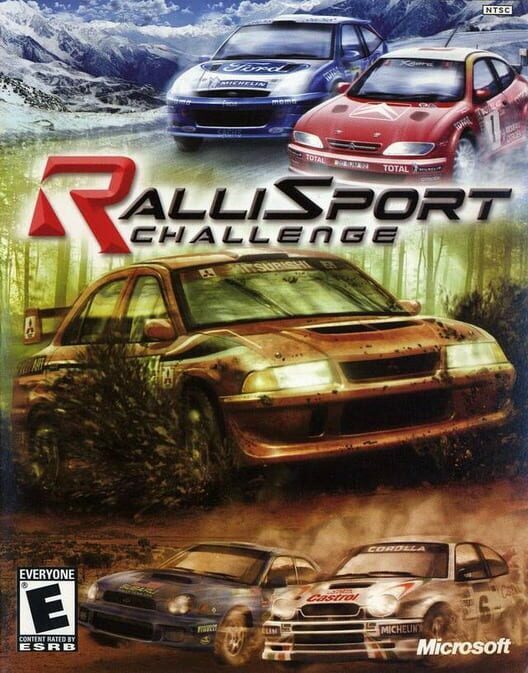 Try strapping yourself in for the four play modes of Rallisport Challenge. Twenty-five licensed vehicles participate in Conventional Rally, RallyCross, Hill Climb and Ice Racing. Tracks are taken from the real world, with matching terrains and environments. Particle and weather effects heighten the realism. Rallisport Challenge's unique AI engine delivers drivers with their own individual personalities and driving habits, and effective graphics and animations bring it all to life.